The right fragrance makes you feel good and fresh. 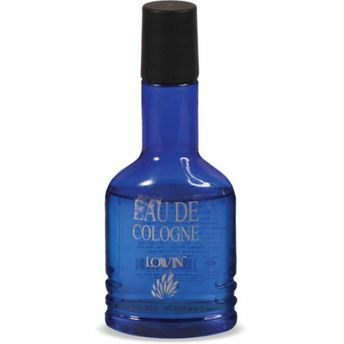 Lovin Eau De Cologne promises more than just a delightful fragrance. The scent of this cologne lingers around you for hours and has the ability to make you more focused. The smell also relieves mental exhaustion. This cologne elevates your mood and helps to remove negative thoughts. Apart from above psychological advantages this cologne masks the body odour effectively. You smell good all day long. With Lovin Eau De Cologne stay energized and alert every moment of your life!